In this section, you will see the vast number of Boards, Certifications, Memberships and Organizations that Richard "RJ" Kas is and has been a member of, and continues to being a supporter of. You will see that RJ's experience, connections and endeavors will be an added value and support to your ultimate goals. It is important to RJ to continually demonstrate his role as a leader and advisor and show his clients and community, the benefits they will receive when working with Richard "RJ" Kas. For more information regarding these organizations, please click on the photo and you will be connected to that organizations website. Founding Member and Downtown Leader. 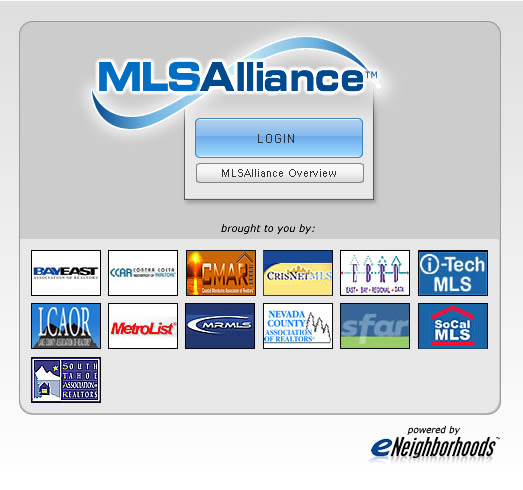 Alliance and Portal for ALL California MLS Boards. Member. Commercial Property Database - Premium Member. Global Marketing & Networking Solutions for Real Estate Professionals. Member. 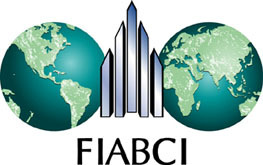 International Consortium of Real Estate Associations - Member. 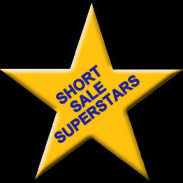 Top Short Sale Expert in the United States. Special Asset Management - Member. Member and Certified for Seniors Real Estate for 55+. ACE Certified - New Homes & Real Estate Designation of Accredited in the Customer Experience. Scholar Member and International Consultant. Global Leader Business Visionaries Panel Member. 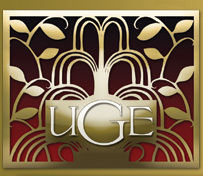 Luxury Real Estate Portal. 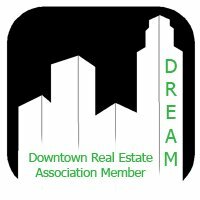 Member and Preferred Broker. Equestrian Properties and Estates Database. Member. National Property Portal and Database. Member. Honorably Discharged. War Veteran. Actively Served -1988-1992 in support of the Panama Campaign, Desert Shield, Desert Storm and Gulf War. Reserves -1992-1995. Strategic Air Command. 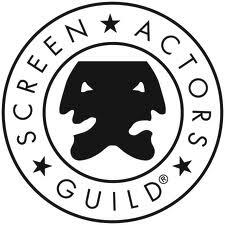 Member 1988-1992. March Air Force Base. 1988-1992. In support - Transportation Alert. 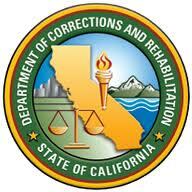 California Department of Corrections. Earned P.O.S.T. (Peace Office Standards of Training) 1994. Officer: 1994-95.